Experience a rich and intuitive UI packed in to a stylish box. This YouView Recorder provides an easy way of enjoying the very best in digital TV, catch up players, video on demand content and recording from a slim & stylish set top box. YouView has an amazing variety of TV and films to choose from. 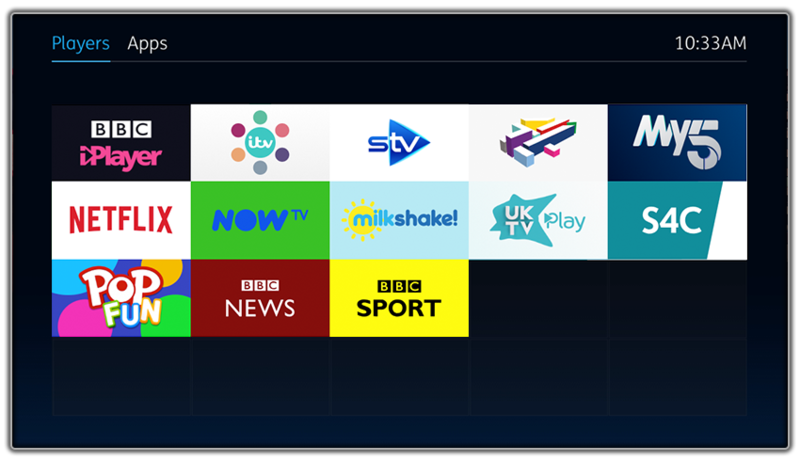 The best thing about Humax Youview boxes, is the sleek and easy to use user interface, making it easier to find your shows. 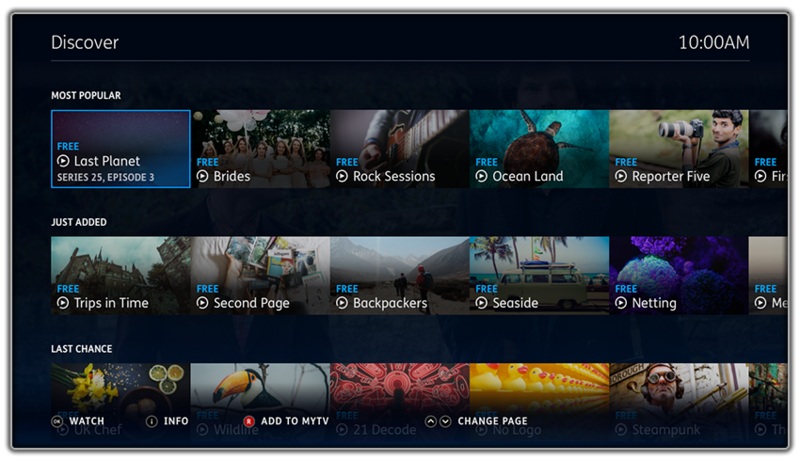 Pause, Rewind and Record live TV shows with ease at the touch of a button. Got popular shows starting at the same time? 2 tuners let you record 2 programmes at once whilst watching a previous recording. Watch and listen to over 70 Digital TV and Radio Channels at the touch of a button with 12 in HD, so there’s something for the whole family. With a massive 500GB or 1TB hard drive Recorders available, you won’t be short on storage space. 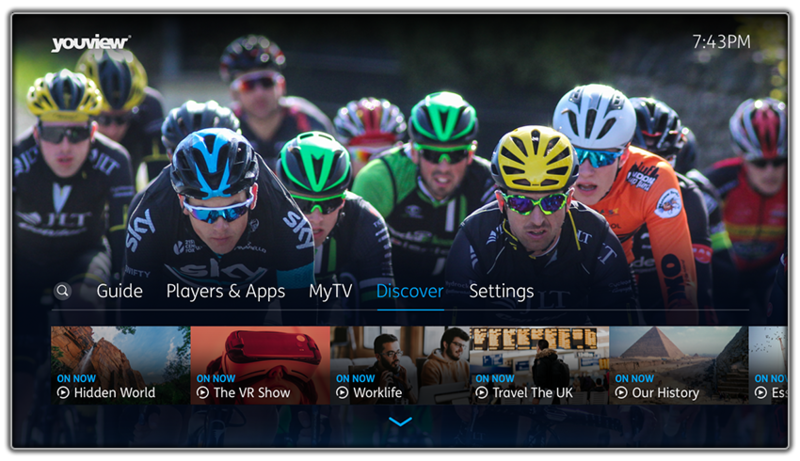 Humax YouView boxes allow you to record 2 shows at the same time. If you try to record too many programmes at the same time, they will clash. Humax YouView will let you know and suggest how to resolve. MyView lists all your watched and unwatched recorded programmes, so you can quickly dip back into a show if you haven’t finished it. 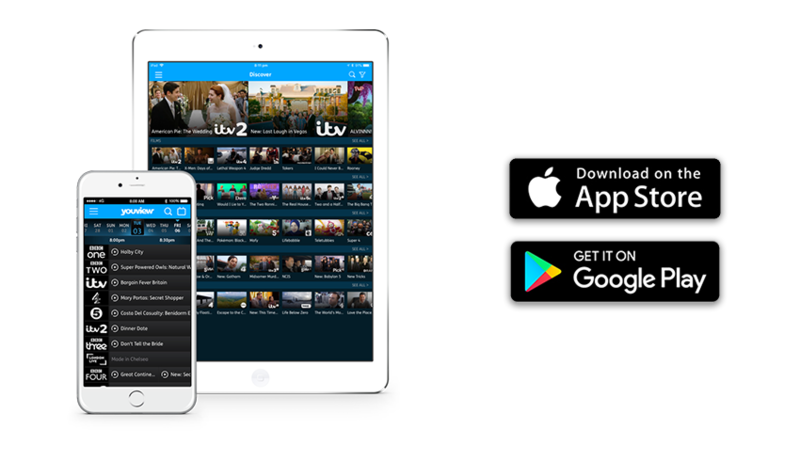 Humax YouView has a great range of FREE catch up apps, including BBC iPlayer, ITV Hub, STV, All4, Demand 5, and UKTV Play. 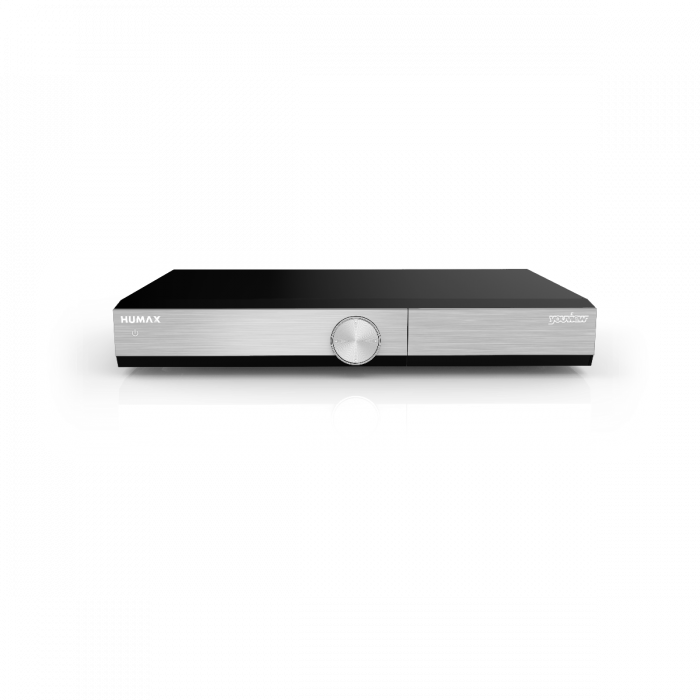 Watch unlimited movies and series on your TV through Humax YouView box. Now TV’s Sky Movies Pass lets you stream over 800 movies and TV series. (Subscription required.) *Compatible with Sky Cinema Pass only. Set recordings of individual programmes or create series links for up to a week in advance. Control your YouView box with your phone or tablet from pretty much anywhere in the world. 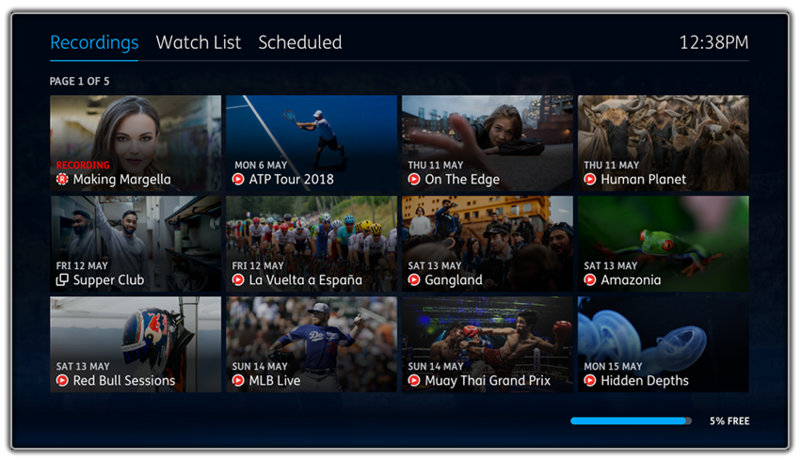 The YouView App shows you a comprehensive listing of everything that was, is and will be on stretching across seven days. Search programmes on the move and browse the guide at your leisure to make sure you never miss any of your Favorite shows. Don’t have a HDMI port? Use the traditional TV SCART port for Audio and Video. Connect your sound system via optical port.